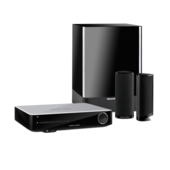 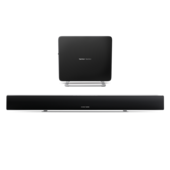 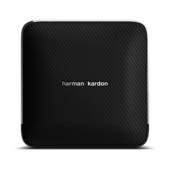 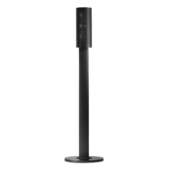 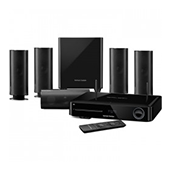 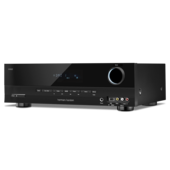 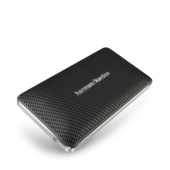 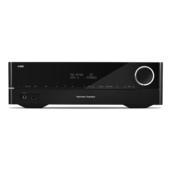 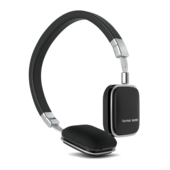 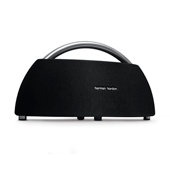 Harman Kardon audio video receivers deliver any audiophile's need for power and versatility. 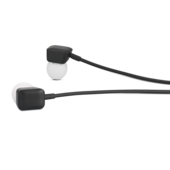 Models feature GreenEdge Technology. 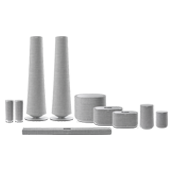 Get louder, lighter, greener.